Since 2005, The World Health Organization continues to report over 50% vaccine wastage globally. Much of the responsibility for this waste lies at the door of cold chain distribution and in particular, conventional man-made insulated packaging materials. Today, with the support of UK government funding, new scientific research into the insulative properties of a natural, sustainable, highly technical fibre has enabled the development of a superior insulated packaging material that substantially exceeds the temperature performance criteria required by EU and FDA GDP (Good Distribution Practice) regulations for the distribution of medicines for human use. The potential for using this natural 'smart' fibre to ensure the safe delivery of temperature sensitive vaccines and medicines globally is enormous. This fibre is pure wool - ultimately helping to save human lives. Keith Spilsbury is Managing Director of The Wool Packaging Company and a major shareholder. He has over 30 years experience in sales and marketing, having held senior UK and European management positions with international companies such as David S, Smith PLC, Cookson PLC, Perstorp AB, Titus International and Arca Systems. His experience covers materials handling, packaging, logistics, distribution and industrial dielectric heating technology, with clients including Coca-Cola, Astra Zeneca, Johnson&Johnson, Ford, Premier Foods, BAE Systems and British Nuclear Fuels. 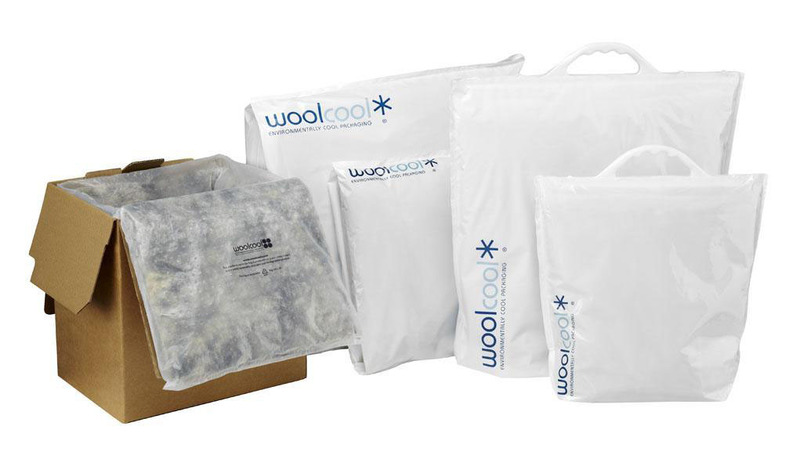 Today, his hands-on management and strategic planning skills have enabled success in the genuine commercialisation of a natural material – wool, and has established The Wool Packaging Company and its product Woolcool® as a brand leader in the insulated packaging sector.